Seeing as it’s a new year, I wanted to take a look back at some highlights of last year. Here are my top 5 favorite posts about Korea. Itaewon – This place was so happening and hip, and even though it’s pretty urban and distinctly Westernized, I think the mish-mash of America and Korea was fascinating. Plus, my random accosting by a strange Korean was definitely a highlight. 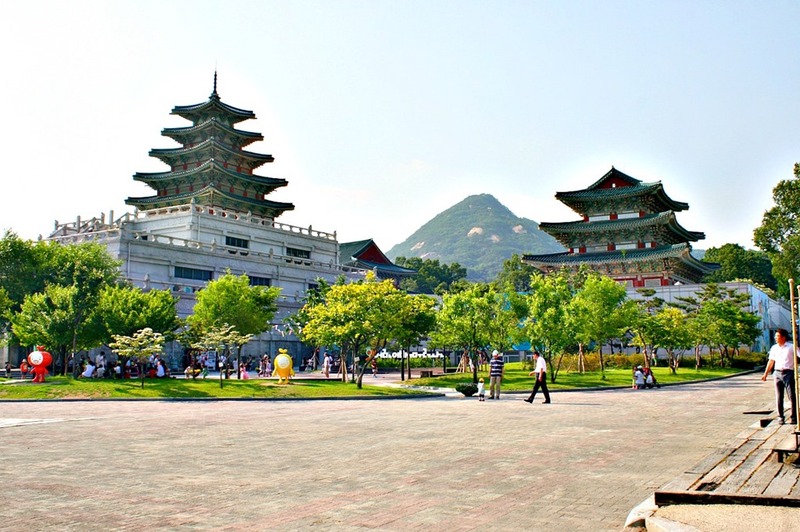 Hanok Village – The Hanok Village was easily my favorite destination. The place was so incredibly beautiful and different than anything I’d seen before, and having a friend with me made it all the more wonderful. If you want a more traditional Korea, look no farther. Adventure Is… – I like this post so much. Every time I read the list I’m reminded of the little things that made the trip amazing. The things I couldn’t capture with a camera, but that speak to me so eloquently of the quirks of Korea. It’s a nice summation of my trip. To-Do List – I hope this list will grow as the years go by. As I live in Korea, as I read books and meet other expats and natives – everyone will have their own must-see things to do. I would love to compare this list with one in five years. Farsickness – I still feel this farsickness, but without the poignancy of the immediately following months. I don’t know if the sickness is in me or is a result of Korea; either way, it’s a curious disease. When I was in Taiwan, I developed a dream. It was a grand dream, well-cared for, nurtured every day with food, pop culture, music, and language, and thrived in its environment, becoming a large creature full of life and verve. But the dream shrank as it met American life. The old habits, old ways of thinking stifled it somewhat, and a lack of drive and enthusiasm drained it slowly of life, until it was just the most recent of the dusty things on a shelf in some far way corner of the dreamer’s mind. I had a dream to go to Korea. It was so strong it consumed me from within, pushing me towards itself with vigor. But it did fade. It’s still there, and it is still my plan – but it’s changed and shrunk a bit. Before, I thought Korea would be my end, my future permanent home. Now, I’m not so sure I want to stay there forever. I love things in America, and my family’s here. It upset me when the dream faded. I was scared that I had lost a good deal of my passion for life inside it. I couldn’t get excited about anything. But I think it was a symptom of my transition period – without a cause or purpose I was just floating, and my dreams suffered for it. Fortunately, I started school, joined the Korean Club at my University, and that all changed. Having people who share my dream has breathed new, fresh life into the dusty artifact. I’m eager and excited to move to Korea, and spend a lot of time researching study abroad programs, summer language courses, and teaching programs. You guys know that I really want to go to Korea. After I get my BA, I want to live there forever and eat jajjangmyeon and kimchi and translate books. My friends have frequently asked me why. It’s a tough question, so let me outline a few of the most important reasons. First off, I love the Korean language. Since I’m studying Linguistics, this is important. 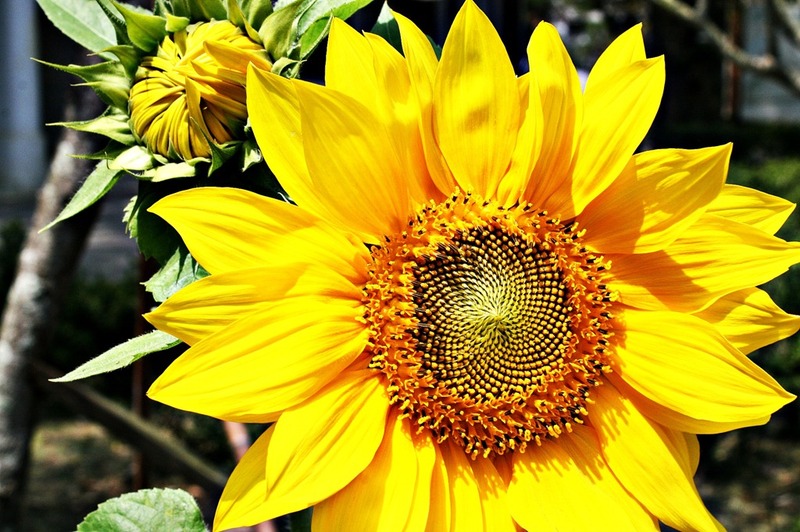 I want to be a translator, and I want to work with my favorite language – Korean. I don’t know why I like it so much. I just think it’s beautiful, the written language appeals to my artistic side, and I like that they have varying levels of respectful language. Okay, I love food. Anyone who knows me knows this. I get really excited about food, and the surest way to make me happy is to give me something delicious to eat. And, of course, I love Korean food. Mexican was my favorite before I found Korean, so I think it must be the spiciness. I adore spicy foods. So if I can eat tteokbokki everyday, I think I’ll be content. I love Asia, but Taiwan is way too hot and humid without the benefit of cold winters. The Korean climate, from what I’ve heard, does get hot and humid (and a monsoon season; yippee! ), but they also have bitingly cold winters. I love winter and the cold, along with all the cute fashion that goes with it, so that is appealing. 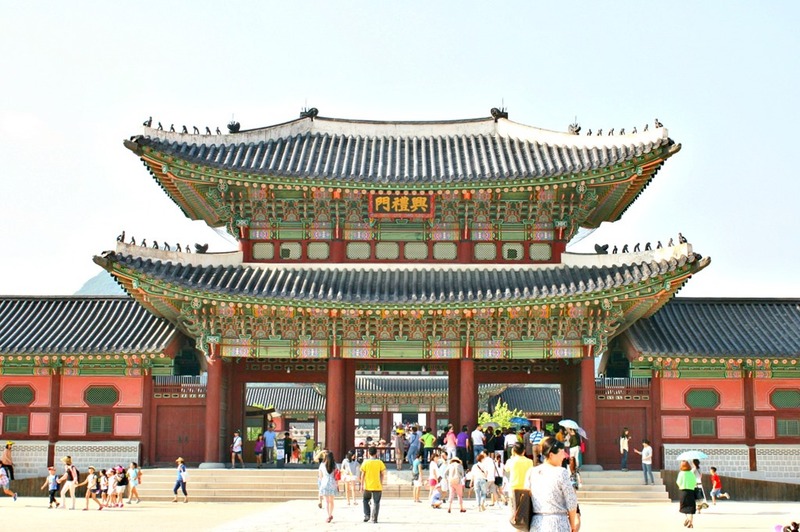 Culturally, Korea is often referred to as the most Confucian of all the East Asian countries. While I don’t like some aspects of that ideology, I do like the focus on harmony. See my post on why I love Asia here. In ancient China, Korea was referred to as the “Land of the Morning Calm.” Why wouldn’t you want to go anywhere called that? Koreans are also referred to as the “Irish” of the Orient (The Korean Mind, Boye Lafayette De Mente). This is because of their poetic nature, willingness to fight over offenses, love of drinking and partying, and fierce spirits. That analogy just makes me feel cheerful. From friends of mine who live in Korea, I’ve heard that while they are slower to warm up than people in Taiwan, they are crazy awesome friends once you get to know them. So there you have it. A very brief reason why I love Korea. Really, it can’t be explained. So just deal with it. NOTE: Since I will be going to Korea in June, I will probably write a response to this post after I’ve been there. It will be interesting to compare expectations with first impressions! Also, do you think it’s odd to love a country you’ve never visited? I don’t. I think people can love anywhere, Japan or America or France or Korea, if they’ve lived surrounded by the products or seen it on TV or studied it and found it to their liking. Just my thought.